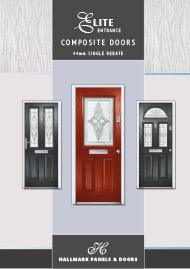 Choosing the right entrance door for your home is essential, your front door creates the first impression and the all important kerb appeal. 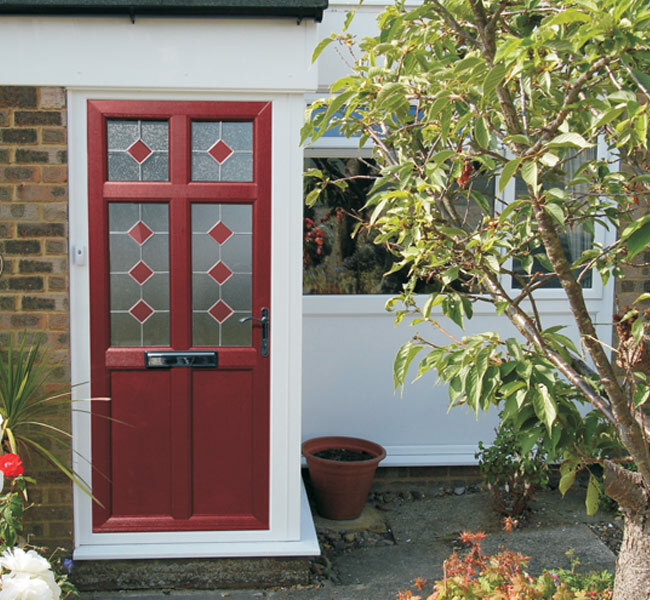 Choosing the right entrance door for your home is essential,your front door creates the first impression and the all important kerb appeal. Allow yourself time to decide what is right for your home, whether it be traditional or contemporary you are sure to find a style that suits. 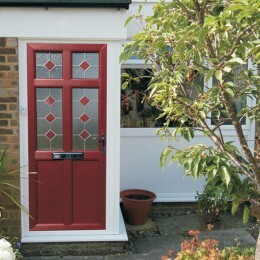 Ultimate doors give you endless style and colour choices, so now your door can really reflect your personality. 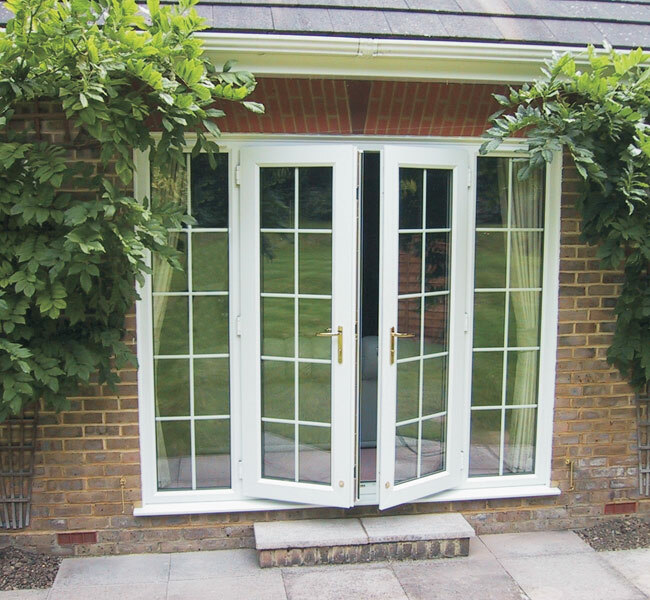 Using a combination of coloured woodgrain PVC-u with elegant door furniture, it’s now possible to emulate most timber style doors. 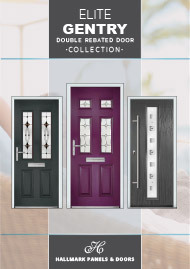 Your choice of door and glazing design can help define the overall style of your home and add light to an otherwise darkened hallway. 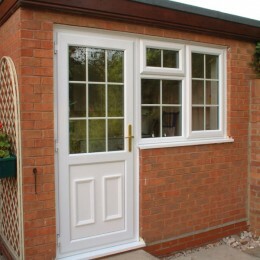 Whether you are considering a front or back door, you should feel confident in the security. 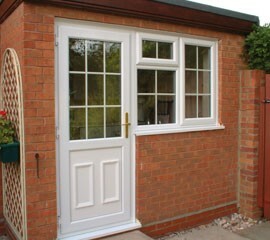 There have probably been more security developments on doors than most other products. 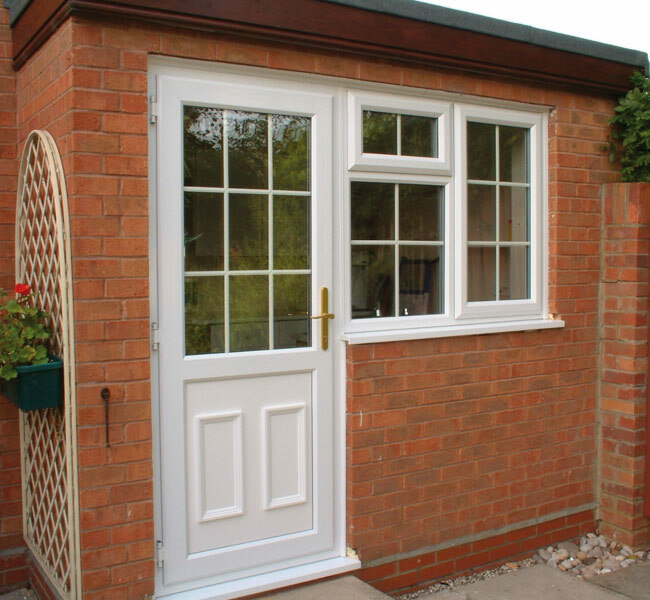 Depending on the available opening height, your door can include as many as 14 locking points all around the door, easily surpassing regulations set by British Standards. Even the hinges have been developed to include anti-jemmy technology. So after you have selected your preferred style and decided on the practicalities such as open in or out, hinged left or right? 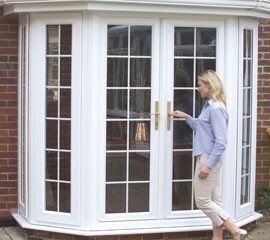 You can then sit back and feel safe and secure in your home. 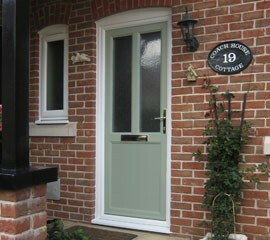 Choose from a range of standard door finishes or have your new door painted in the colour of your choice. 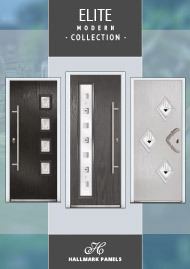 For Door handles you can choose from White, Gold, Chrome and Black furniture. 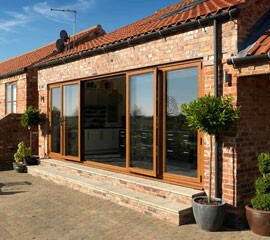 In order to cater for the diverse mix of property styles and consumer preferences, windows and doors are now available in a wide variety of styles and finishes. 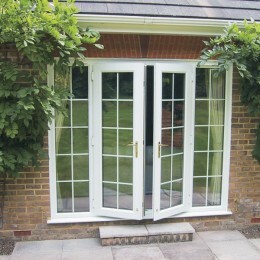 Call us on 01843 868 804 for more details and we will be happy to discuss your requirements.